THE ZEN EXPERIENCE group session is journey into the power of sound and healing. It is a musical meditation session that will bring you to your most uplifted and relaxed state of being through music, mantra and meditation. You will feel a deep restorative sense of inner peace, bliss afterwards, & often until the next following day. 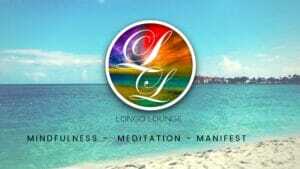 re-discovering the inner peace within , meditation, Mind-Set, relaxation, mantras, affirmations and Zen member coaching clients also have access to the online Weekly Mind-Set Training with Lea. You will feel the benefits during and right after. or Schedule a Life Coaching session and let’s discover how we can work together ! Thank you Lea for helping me one on one.. The meditation has been helping me so much. I am learning how to remain calm, breathe and LIVE in the moment. I had a wonderful experience and enjoyed the peace & contentment I felt during and after. Another GREAT experience. It keeps on getting better and better. The voices, the vibes, the energy and the great feeling of being one with all and everybody! The amazing freedom to just BE. Namaste to Lea and her beautiful voice.. The more I participate in meditation & yoga chanting, the more I feel the benefits. This was an amazing experience that everyone should try and pursue. Once again a big thanks to Lea and Rad for guiding the session, and thank you to all who came to set a record high attendance at the studio! Meeting Lea for the first time was enchanting. Such a beautiful vibrating energy and such a powerful voice. I personnaly can’t hold a note, but last night, I couldn’t help but sing and I sang with my hearth and I loved it!… I loved being part of the group, singing the mantras together, one voice, one heart. Namaste! Perhaps their was Buddha-dust in the air, but from my perspective the artists came alive, and it was surely the best of the best, which was truly awesome if you consider the bar was already set quite high. Those that attended the famous Frampton Comes Alive show from the mid 70’s concert, they knew they had witnesses something very very special. I now think I know how those people felt. WoW! “J’ai vécu une superbe expérience dans un atelier de mantra avec Lea. Beautiful experience! I’m grateful to take part in Lea’s kirtans…. thank you to her, Rad, Joseph and all who were there. I have the cds and enjoy doing kirtan singing anywhere, especially in the car! Léa est une personne magnifique et dévouée. À l’écoute des battements de votre coeur et de votre petite voix intérieure. Elle saura vous écouter et vous guider pour vous apprendre à prendre soin de votre âme et à laisser l’harmonie vous envelopper. A l’aide des mantras, des mudras et de l’énergie de notre terre Mère, elle saura vous enseigner comment la méditation peut rendre votre âme paisible et votre vie Amour…. 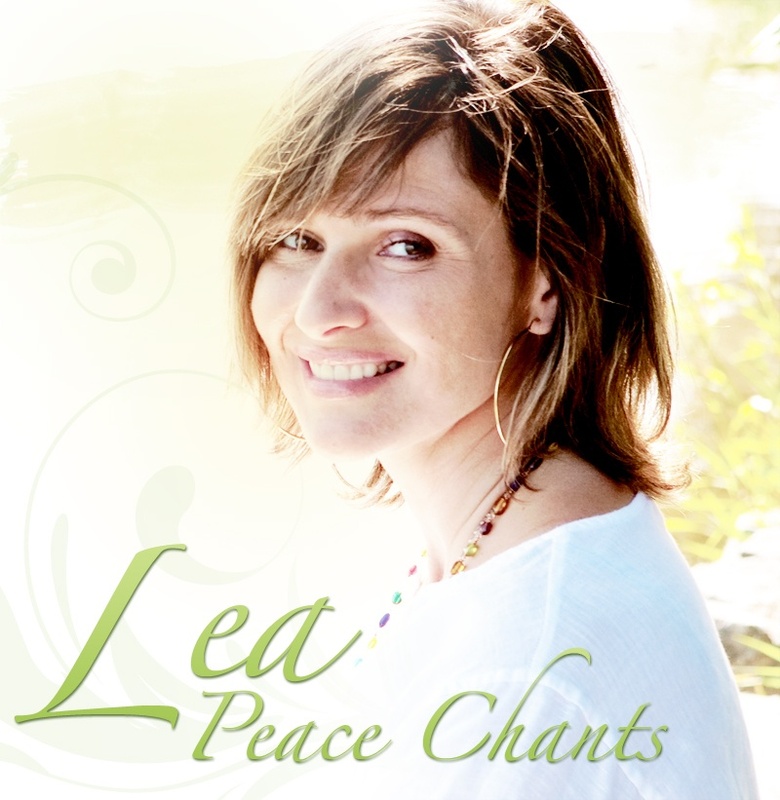 Lea’s voice & presence are invaluable in creating and holding a loving space. I feel comfortable and invited to project my own vocalizations with compassion, and total absense of judgement. Not really knowing what to expect (I’m used to more traditional settings for kirtans), I was pleasantly surprised. No, not surprised actually, rather feeling comfortably welcomed with open arms and heart, providing openness in me as well. All the musicians were top top notch and blended beautifully in the chants, rather than taking over. Lea herself is very generous and obviously a great lover of however you call which makes us all unique and at the same time all the same. To give yourself to such chanting is to find yourself. My first Meditative Kirtan experience, and I just discovered an easier way of drowning the mind into meditation. I loved the evening of chanting. Lea has a beautiful voice. It i was my first experience but definately not my last. I will now meditate on my own as I was so inspired. Featured in the Magazine MONTREAL EN SANTE ! 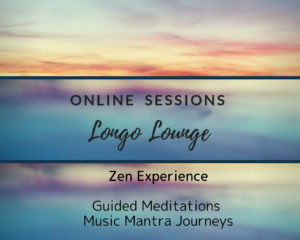 The Zen Experience is an expression of Lea’s love of music meditation as a way to connect with self-attunement, well-being and inner peace. Lea is an expert in mantra meditation and her voice as been featured in many movies and popular TV shows, & described as “Spiritually Rewarding“. She is one of Montreal’s Favorite Kirtan Diva and has also founded Montreal Chant Fest, dedicated to mantra music. Check her “About Page” for more media articles & Features. Mantra or Yoga of Sound (Naada Yoga ) is a “musical meditative ” yoga, a musical expression of the soul. We chant “mantras” in a kirtan. It is a “yoga” of sound, where we use a call and response experience. It is not about the musical aspect but the heart aspect that leads us to a peaceful, meditative state. Chanting ancient mantras and prayers allows us to tune our whole being, mind, body, and Spirit to the One Source, to the One God. The Zen Experience can be brought in your company as an On-site session or a 12 sessions group program to help deal with stress at work, improve employee wellness, creativity and work performance. Manifest Your Life and Direct your Actions to your Highest Potential for Complete Happiness, BLISS and Inner Peace. Weekend or week long Retreat to a complete NEW YOU ! 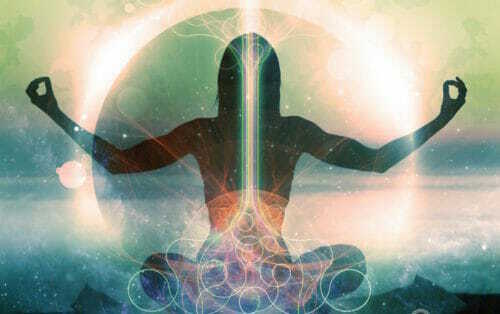 Yoga Voice is a “Sound” Yoga or Naad Yoga , where we use our unique voice to connect within ourselves.The power of chant /using our voice involves bridging the two worlds of humanity and eternity. It allows a person to touch a deeper world that is organic and flowing. 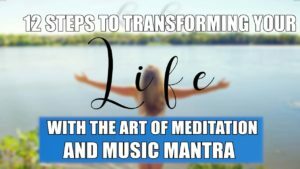 Chant has no set rhythm, and is based on the breath in combination with tonal patterns of sustained vowels.To create vibrations that elevate is the goal of Naad Yoga.Using mantra to create these vibrations is the highest form of self-communication. Chanting is an easy tool because you can chant anywhere—out loud or silently—and change your state of being. When we chant ancient, sacred and uplifting mantras that inherently have a high frequency, our tongue touches the roof of the mouth in a very specific manner. This creates a chain reaction resulting in a change in the chemical composition of the brain. When the chemistry of the brain is balanced, our state of mind and outlook on life improves dramatically. We simply feel better.In Kundalini Yoga, we use a technology that is called Shabd Guru. 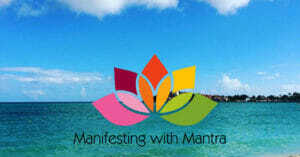 ****There are so many variable meanings to these mantras and can be found online or at 3ho.org for the gurmuki mantras. ADI SHAKTI ( bhakti mantra) Takes away negativity, eliminates fears and brings fulfillment of desires. ADI SHAKTI, ADI SHAKTI, ADI SHAKTI, NAMO NAMO, SARAB SHAKTI, SARAB SHAKTI, SARAB SHAKTI, NAMO NAMO, PRITHUM BHAGAWATI, PRITHUM BHAGAWATI, PRITHUM BHAGAWATI, NAMO NAMO,KUNDALINI, MATA SHAKTI, MATA SHAKTI, NAMO, NAMO. The First Shakti Mantra tunes into the frequency of the Divine Mother, and to primal protective, generating energy. Chanting it eliminates fears and fulfils desires. Adi Shakti means the “Primal Power,” Sarab Shakti means “All Power”, and Prithum Bhagawati means “which creates through God.”-“Kundalini Mata Shakti “ means =I bow to the creative power of the kundalini , the divine mother power. This devotional mantra invokes the primary creative power which is manifest as the feminine. It calls upon the mother power. It will help you to be free of all insecurities which block freedom of action. It’s a Maha Shakti chant : which is to say, a mantra of devotion to the Kundalini, the Mother of all energies, which is the life force stored at the base of the spine. AD GURAY NAMEH (a mangala mantra) (chanted for protection)Aad Guray nameh, jugaad guray namehSat guray nameh, siree guroo dayv-ay- namehMeaning of Mantra: I bow to the Primal Wisdom.